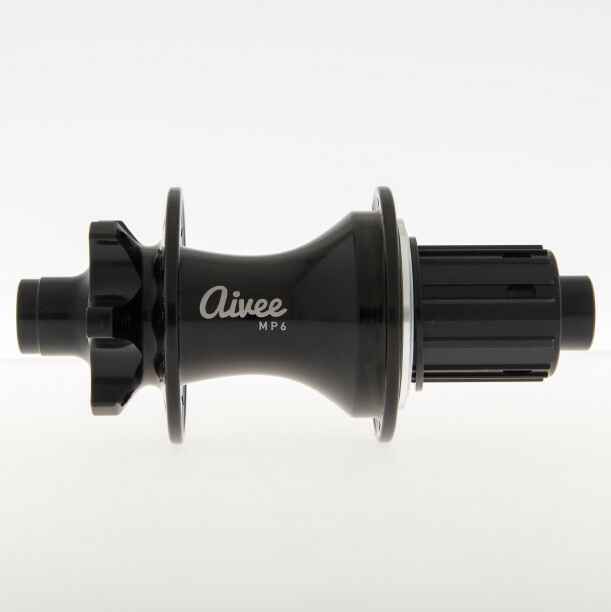 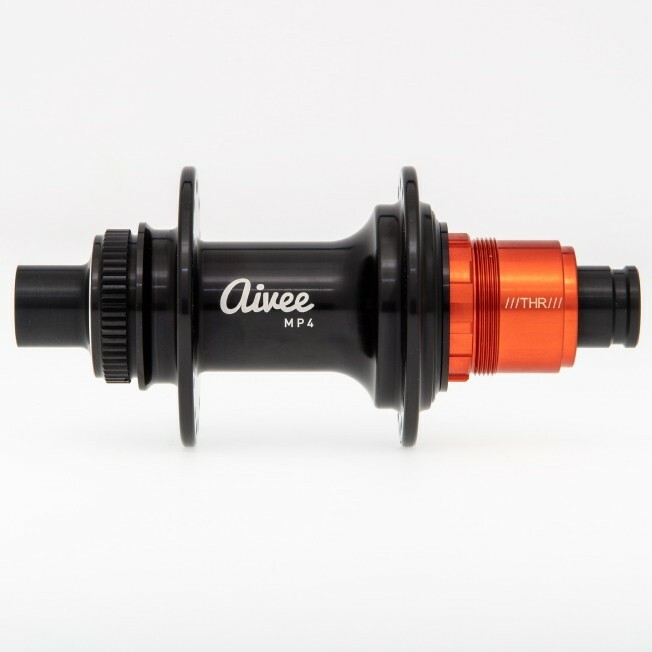 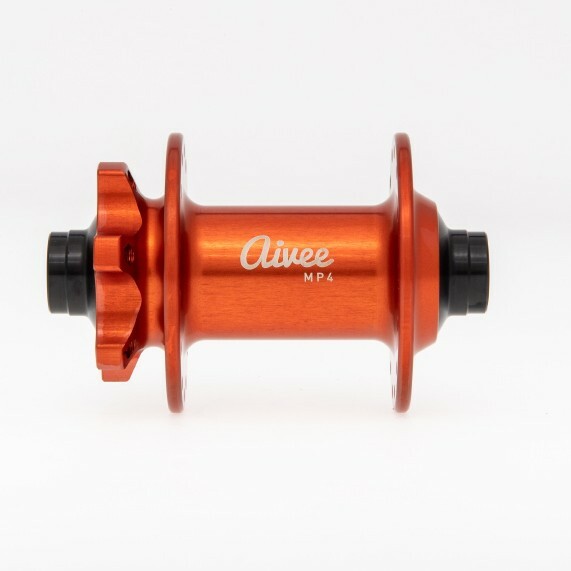 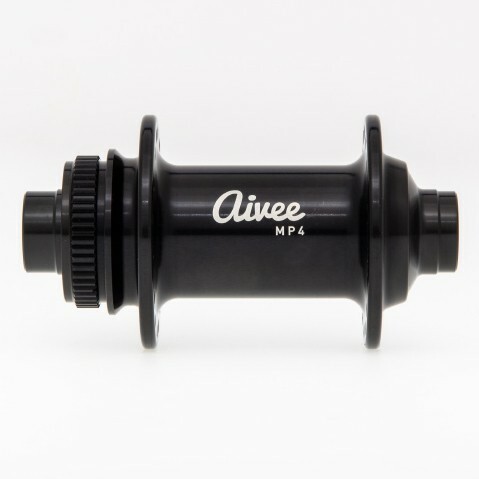 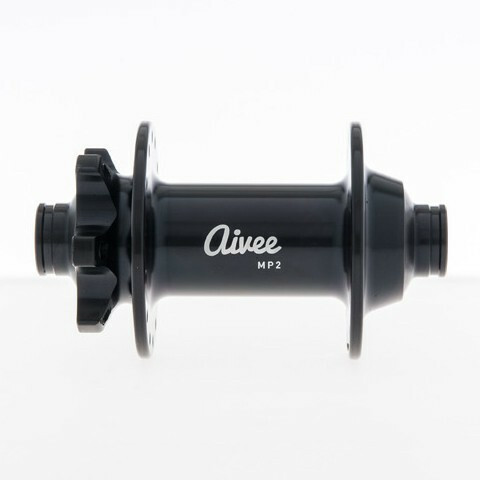 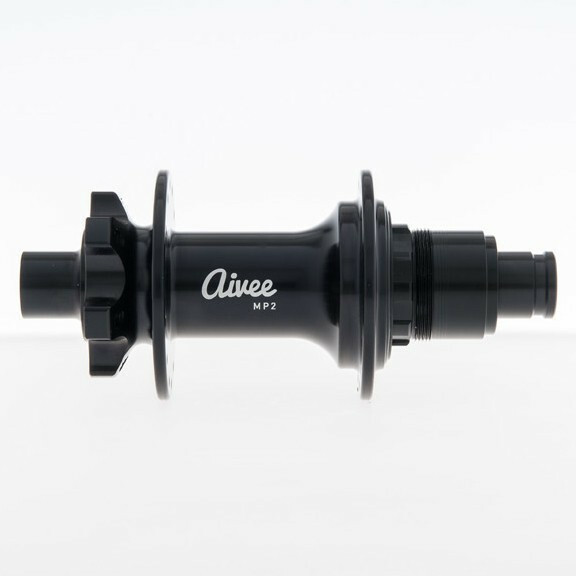 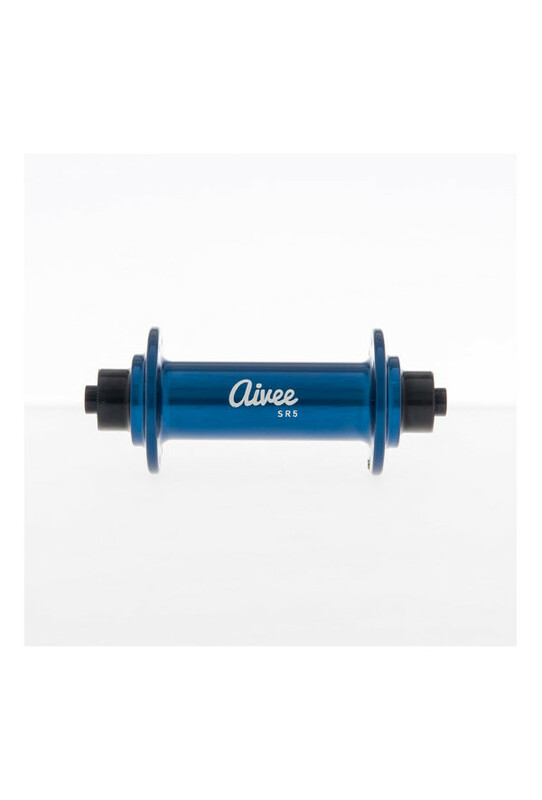 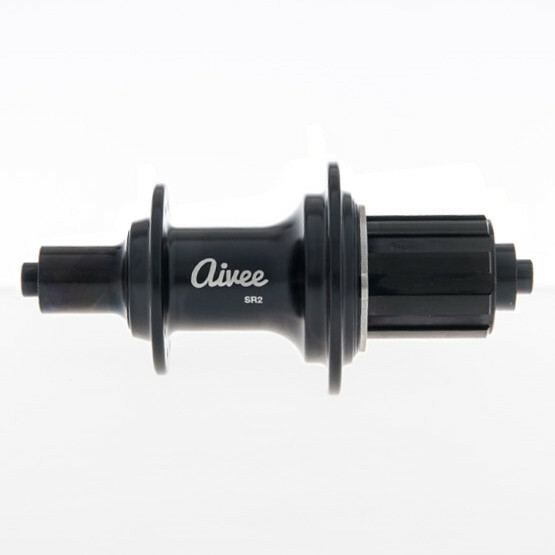 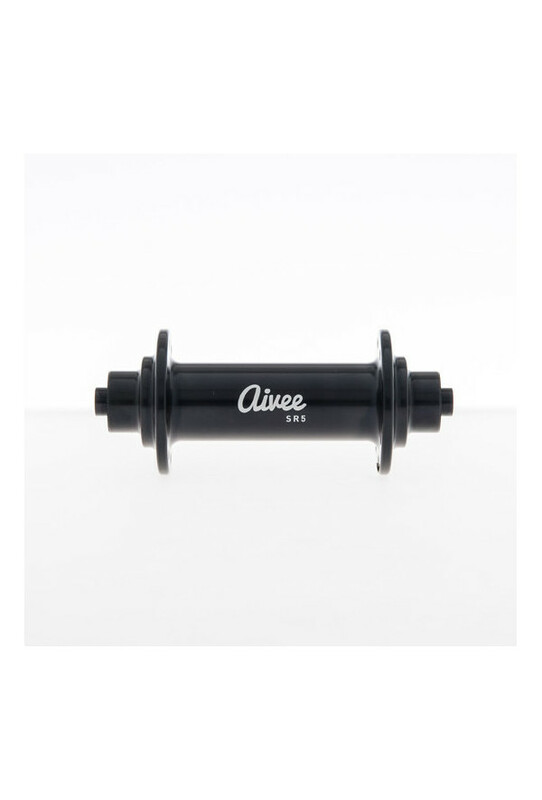 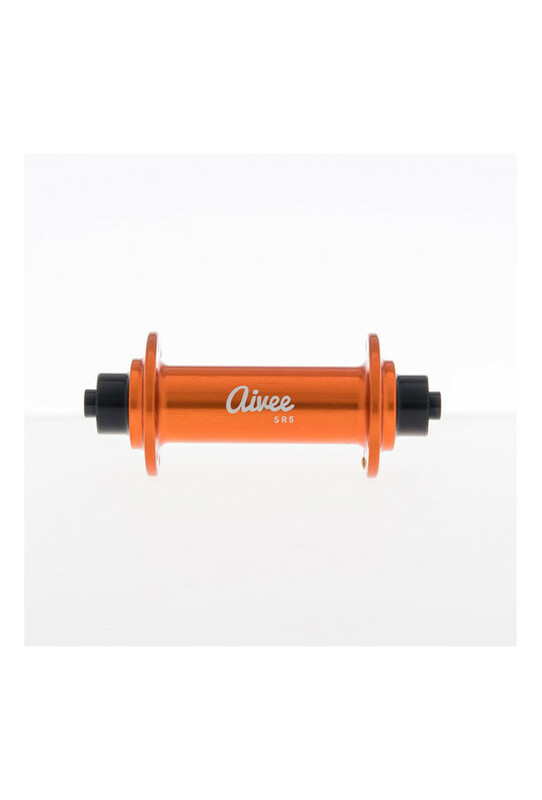 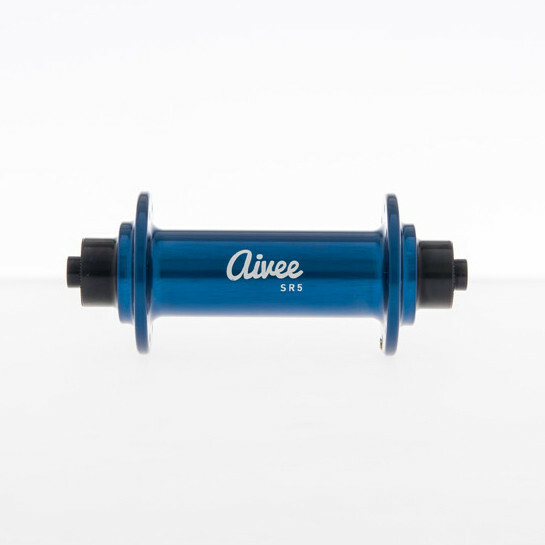 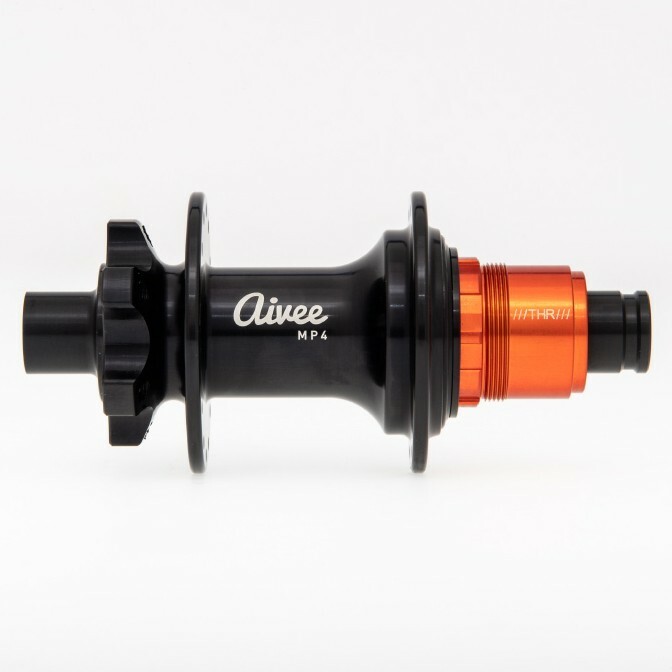 The Aivee SR5 hubs are fully machined from 7075 T6 anodised aluminum and have oriented flanges to optimize the spoke tension. 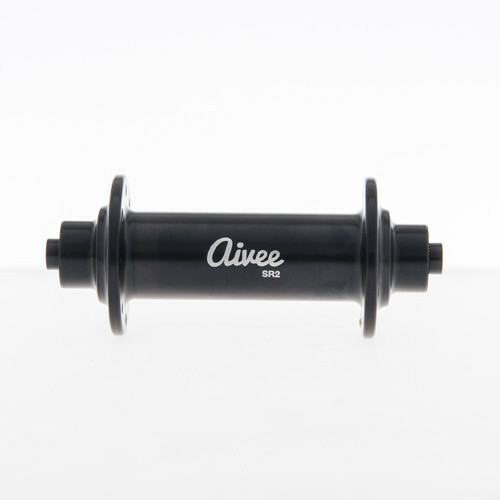 Cranked ring with 30 notches made of nitrided steel for a longer life and an excellent recovery of the rolling. 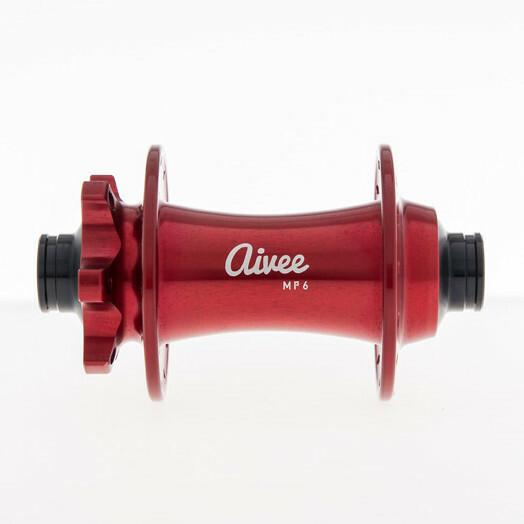 Freewheel body with 3 ratchets. 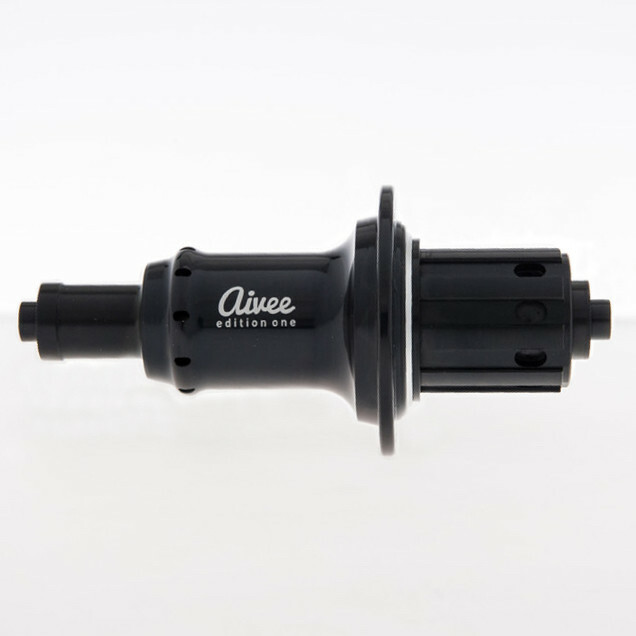 Mounting with low-friction double-sealed EZO® bearings with special grease Aivee HP. 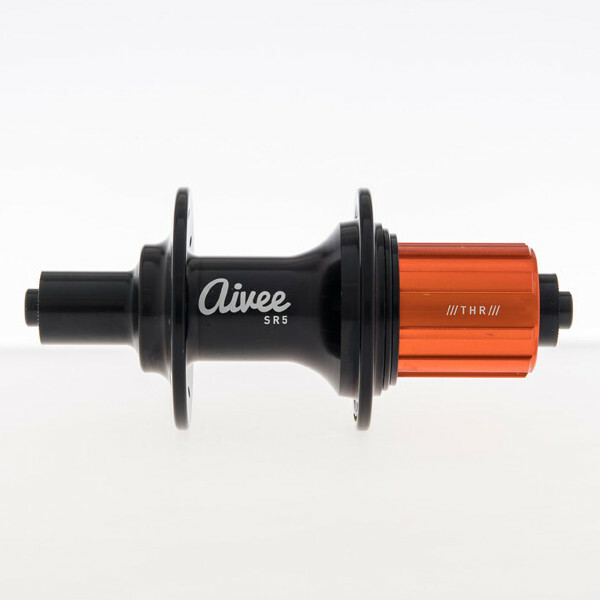 Ceramic bearings optional.